Great people and a wonderful giving community organization I’m very glad to be working with – yesterday morning I photographed Open Hand’s open house in Oakland where its staff, clients and community partners came together over brunch yesterday to celebrate the holiday season at their Oakland office. 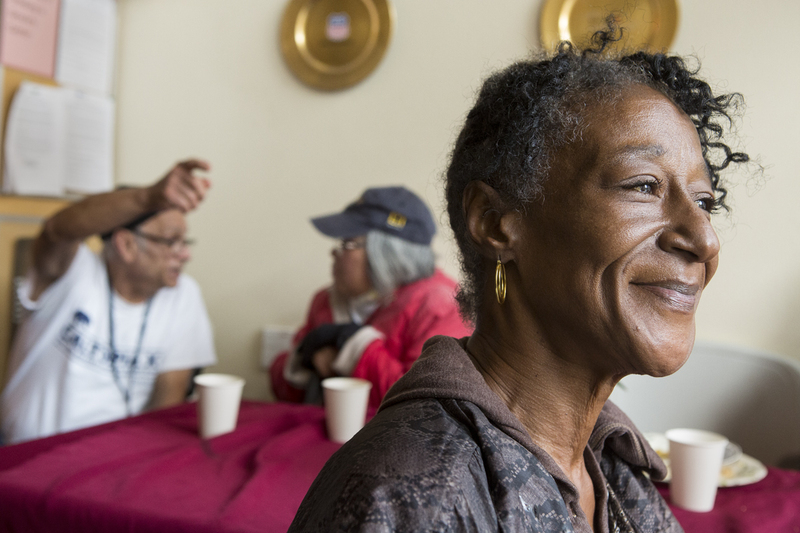 Founded in 1985 OpenHand is a nonprofit organization in the San Francisco Bay Area that provides meals with love to the sick and and the elderly. Every day, they prepare 2,500 nutritious meals and provide 200 bags of healthy groceries to help sustain their clients as they battle serious illnesses, isolation, or the health challenges of aging. They serve San Francisco and Alameda Counties, engaging more than 125 volunteers every day to nourish our community.